Faruqi & Faruqi Law Blog: Faruqi & Faruqi Investigation: 8x8 Inc.
Faruqi & Faruqi, LLP, a leading national securities law firm, is investigating potential wrongdoing at 8x8 Inc. (“8x8” or the “Company”) (NasdaqGS: EGHT). The investigation focuses on whether the Company and its officers breached their fiduciary duties with respect to the 8x8’s corporate governance controls. 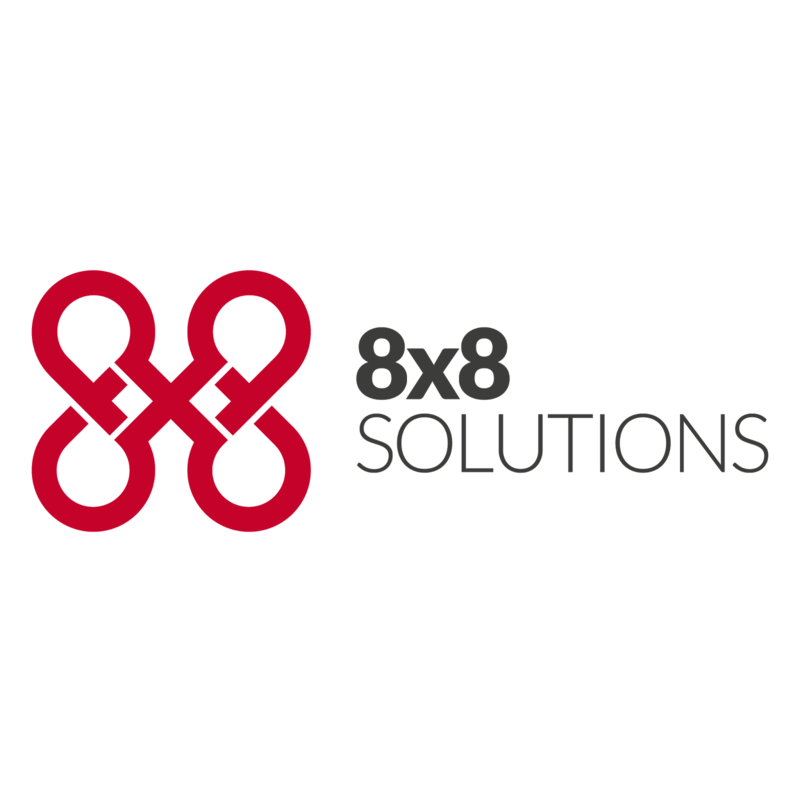 If you currently own 8x8 stock and have continuously owned 8x8 stock and would like to discuss your legal rights, contact us by calling Nadeem Faruqi at (212) 983-9330 or by sending an e-mail to nfaruqi@faruqilaw.com. Faruqi & Faruqi, LLP also encourages anyone with information regarding 8x8’s conduct to contact the firm, including whistleblowers, former employees, shareholders and others.